With a combination of Tea Tree (Melaleuca alternifolia), niaouli (Melaleuca quinquenervia), rosemary (Rosmarinus officinalis), and clove (Syzygium aromaticum), Melrose acts as a cleansing agent and is very effective at maintaining skin health. Odors: Diffuse to neutralize odors in the home. Hair and skin: Add to your shampoos and lotions to support the appearance of your hair and skin. I’ve never had success making my own cream to mix with oils. I see all these blogs and pages with beautiful pictures of creams made in perfect kitchens and as much as I’ve tried, I just can’t. I give up. 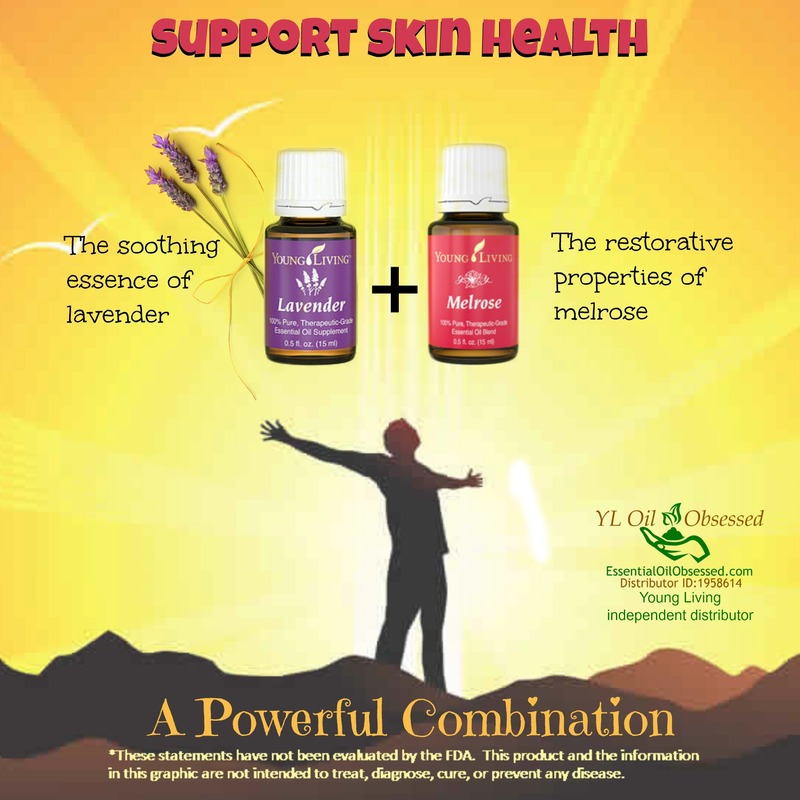 So my favorite way to use Melrose is to simply mix Melrose and Lavender with some of Young Living’s Genesis lotion.